It’s that time of year again when we begin the struggle to find the perfect costume to wear for Halloween! 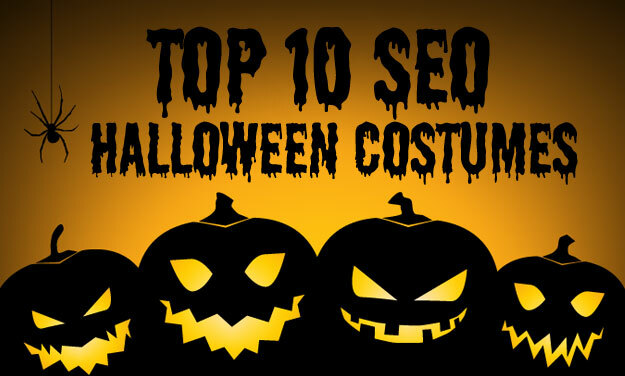 Here in the SEO team we have been brainstorming the many ideas of potential costumes; we’ve had zombies, vampires and of course the traditional bed sheet ghost. However gone are the days when we worried about monsters beneath the bed and ghouls behind the curtain, now we dread the creeping of a penguin on the SERP, the looming presence of no-follow links and double trouble duplicate content. 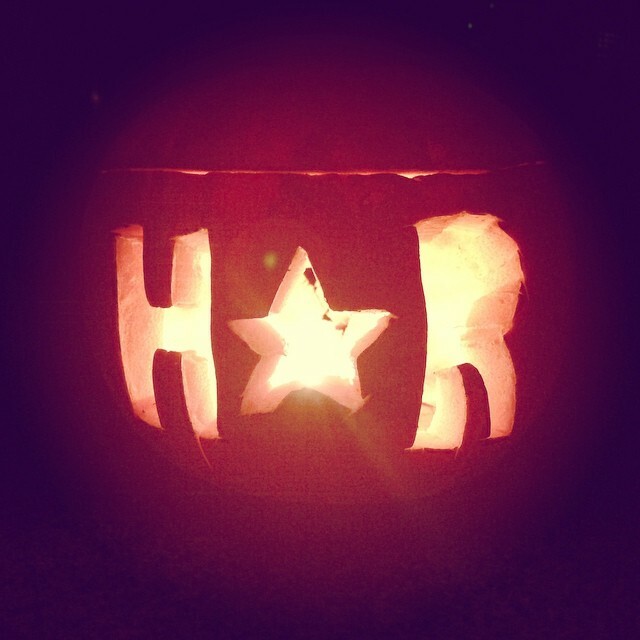 So nothing too scary here, but there’s no denying if you get hashtagging wrong it is a social fail ! Implement too many and you end up appearing spammy and annoying your followers – too few and you fail to reach a good size audience. For this costume all you need to do is grab some cardboard, cut out a hashtag symbol, attach it to yourself and strut your stuff ! Spam is Google’s worse enemy and with it ours, whether it be spammy links, anchor text, keyword stuffing or invisible text, its a big no-no in SEO. We’ve seen some great spam costumes, however our favourite has to be the all-round body tin ! This costume will take a lot of work however it will be worth it ! Plus even your non-internet savvy friends will see the funny side ! We’ve all encountered those Bloggers who are just in it for the money and fancy themselves the next Zoella, however in the majority of cases the value of the website just doesn’t pay off the cost of advertising. For the costume think bling ! Think Google’s friendly algorithm animals and there are a fair few to choose between now; whether it be a Panda,Penguin, Hummingbird or a Pigeon, being hit by one of these guys is the nightmare of the SEO world. We spotted this Halloween costume while taking a peek at past costumes at SEO gatherings and we have to say this is a great idea ! Don a Google t-shirt, and take t-shirt pens or a whiteboard & pen along with you to the party have ‘Add Words’ to your outfit ! No one likes duplicate content (esp. Google), for this costume all you need is a twin or an awesome best friend to ‘duplicate’ your outfit to create this fashion faux pas but SEO costume masterpiece. 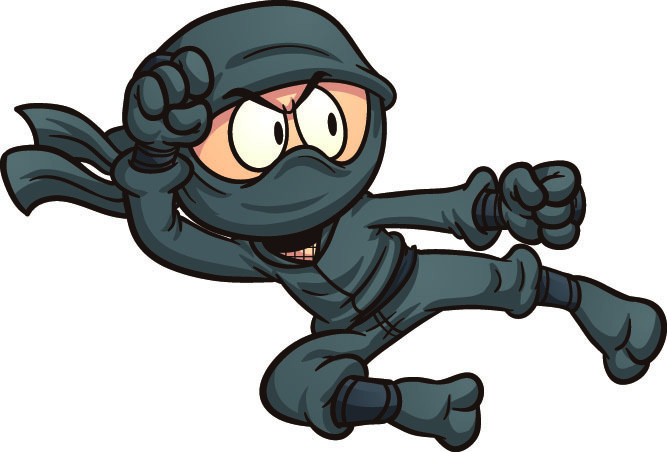 There’s nothing wrong with being a goody at Halloween, these Link Ninja’s are the ultimate in quality link building; whether Google will forever allow links to have value is debatable however for now these are one small way we can arm against a hit. For the costume simply get yourself a ninja outfit and create some massive links out of tin foil – job done. Robots are the search engines minions who crawl and index our web pages, whether you want to dress up as the standard robot or go for the much more friendly mozbot Roger its up to you, but all you need is tin foil and some cardboard boxed (oh and a robot walk) . 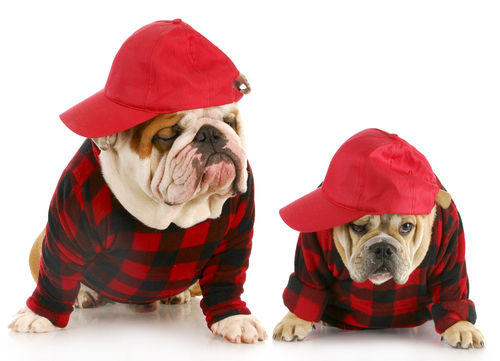 There’s an ongoing battle in the SEO world between Black-Hat and White-Hat SEO’ers but which side will you pick? For this outfit you can take on an alter ego approach and go one side white hat and one side black or team up with a friend and go as the dueling duo. Error 404 – webpage not found? well in this instance it’s costume not found. By far the simplest of the costumes but our favourite. Grab a t-shirt and scribble on the error so everyone knows just why you’re not dressed in a bed sheet or covered in blood.